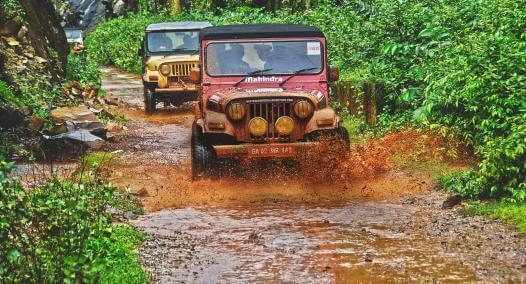 Sakleshpur is one of our biggest events. 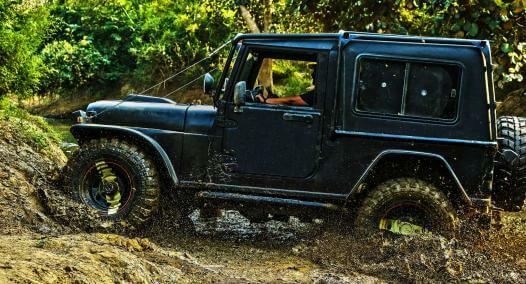 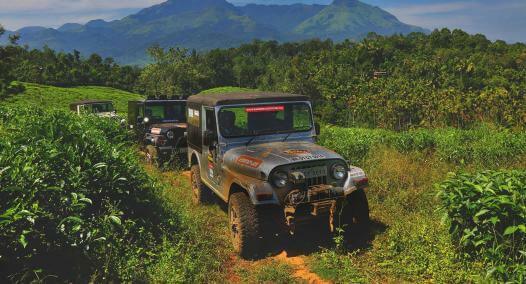 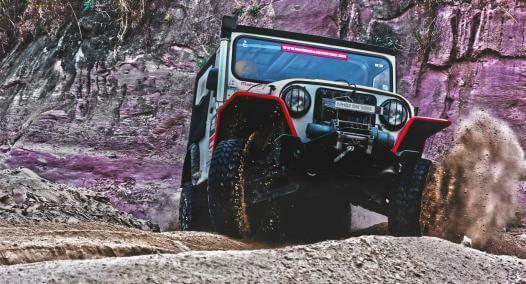 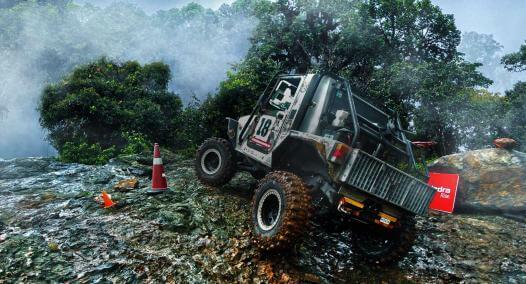 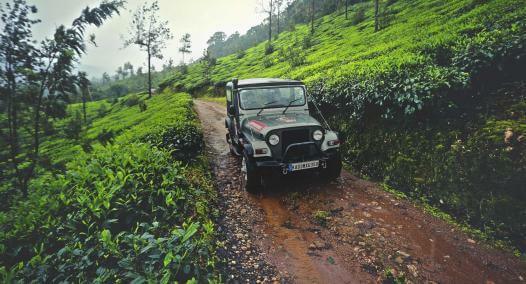 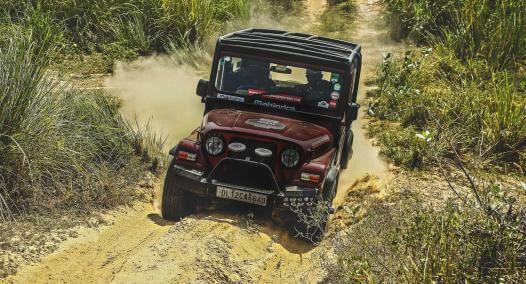 Held at the Kadamane Tea Estate, this private tea estate is the perfect location for a trail drive. 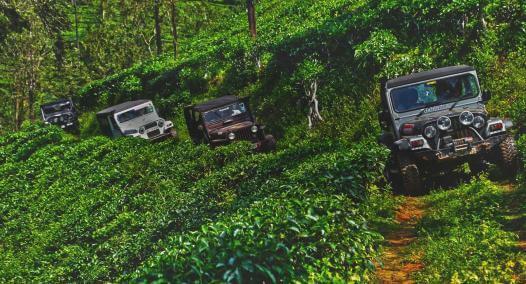 Driving through the Tea estate, into the forests through fields of lemon grass, Sakleshpur trail is challenging and a lot of fun.